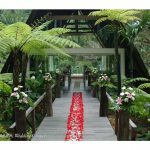 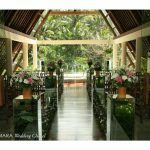 Wanasmara is a non-denominational chapel dedicated to the celebration of marriage rituals of any faith. 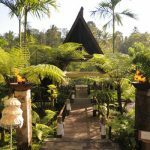 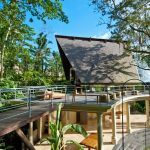 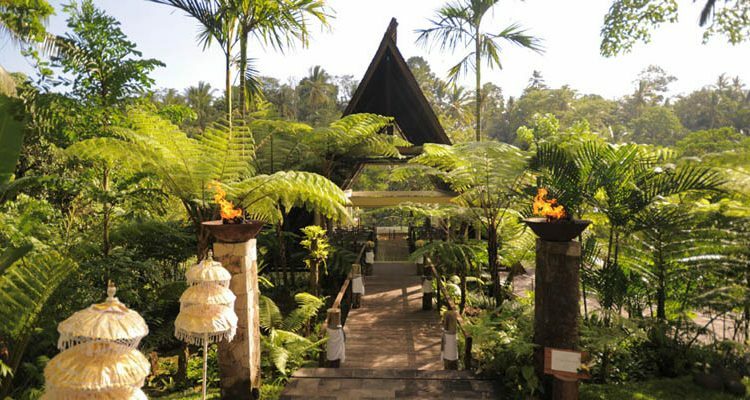 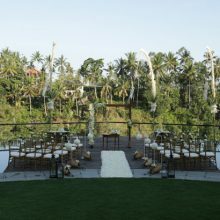 Wanasmara means ‘forest of love’ in high Balinese, reflecting its location amid the treetops of a tropical rainforest overlooking the Campuhan river gorge. 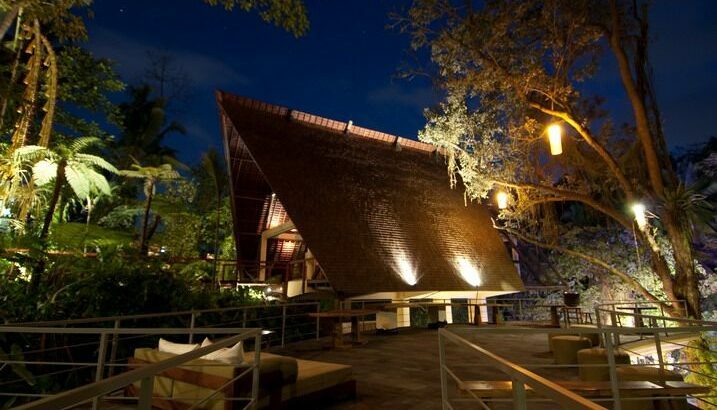 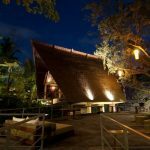 The pavilion is made almost entirely of wood and glass, and is inspired by the traditional architecture of Toraja. 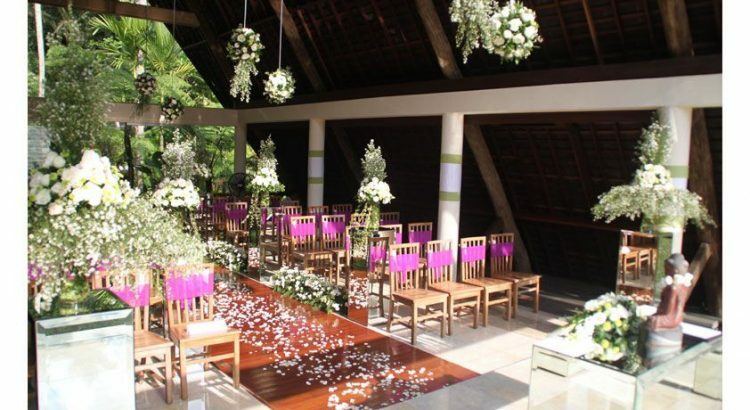 This 72-sqm pavilion accommodates up to 48 people comfortably, making it ideal for a romantic wedding attended by family and close friends. 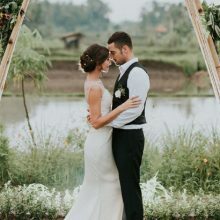 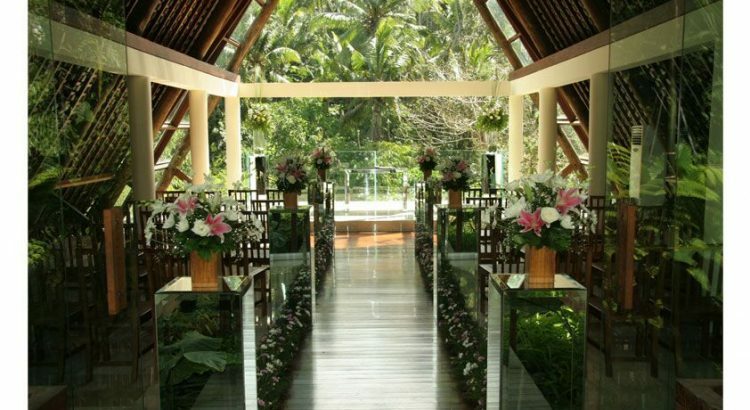 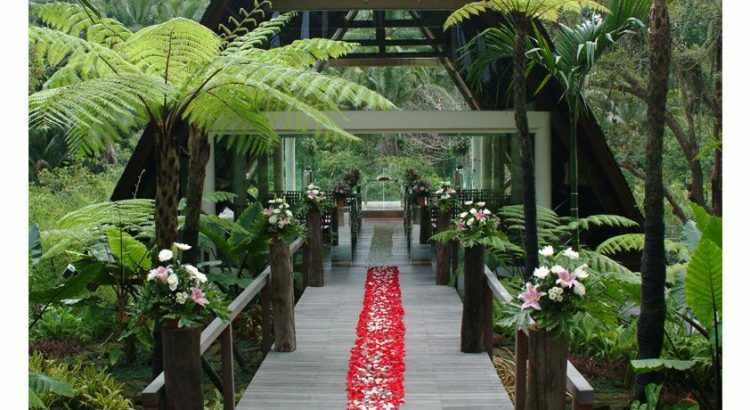 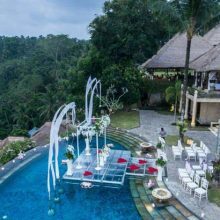 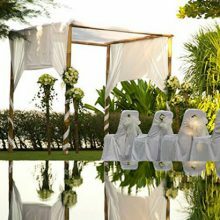 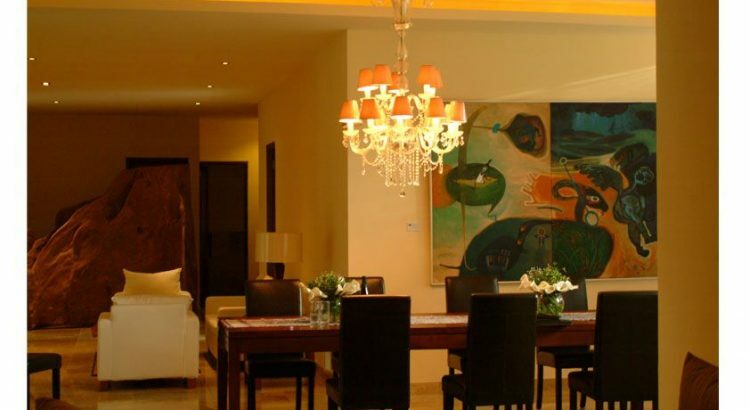 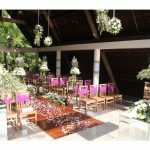 Other facilities include Wanasmara Suite: a wedding preparation room with lounging area, waiting room and two separate dressing rooms for the bride and groom. 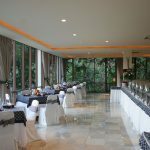 The Roof Terrace: ideal for a cocktail reception. 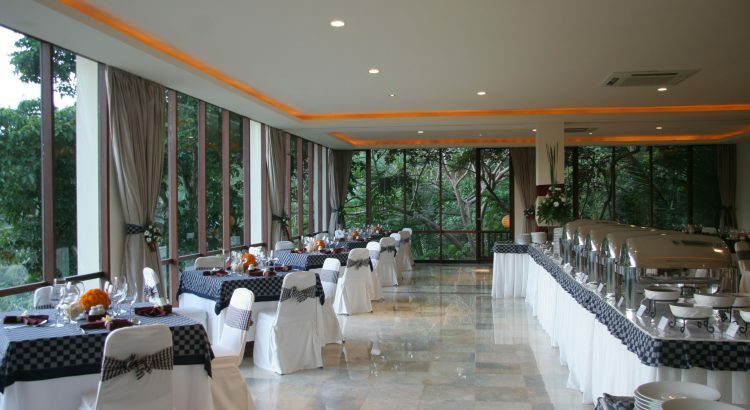 Campuhan Terrace Restaurant: an elegant open-air venue the wedding feast. 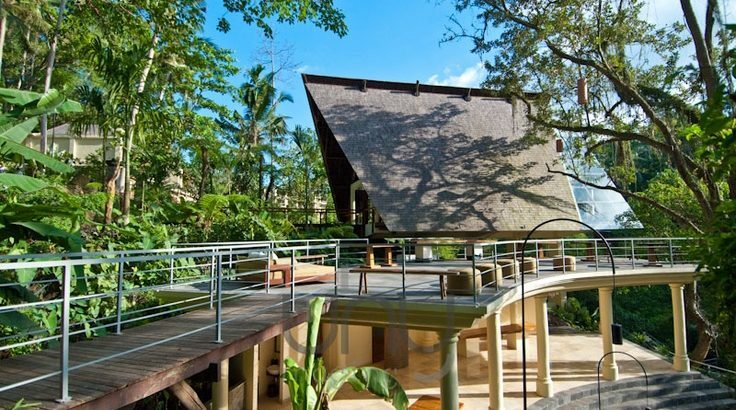 Campuhan Terrace Stage: an airy space for live music or dance performances.